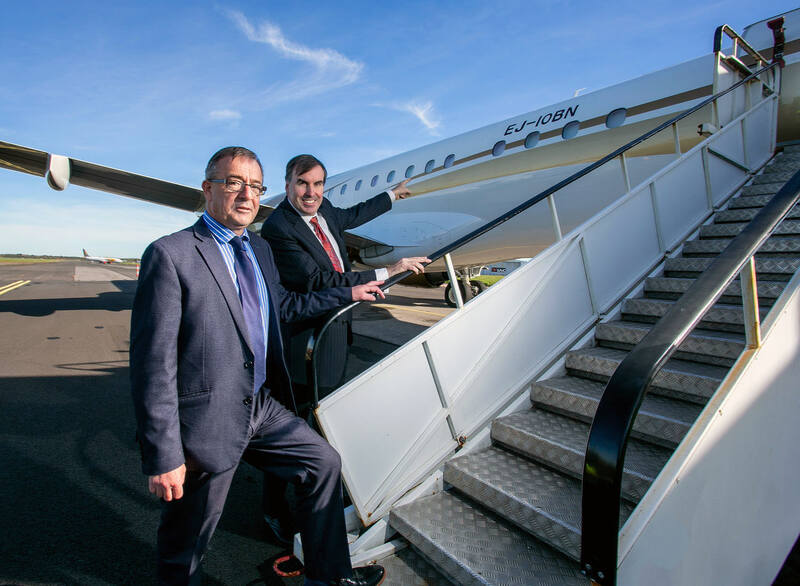 Last week, Gainjet Ireland took delivery of a new aircraft, which made history as the first aircraft in the world to be registered on the new Irish EJ aircraft register. The registration comes almost 90 years to the day since the first ever Irish aircraft registration, EI-AAA, in October 1928. 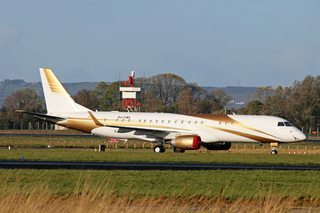 Embraer Lineage 1000 EJ-IOBN parked at Shannon. Malcolm Nason. 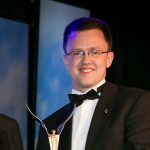 Established just three years ago in August 2015 and securing their operating certificate (AOC) in June 2016, Gainjet Ireland, based at Shannon Airport, is a worldwide private jet charter operator and management company. 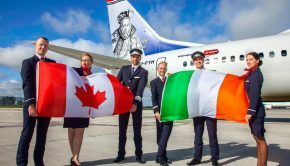 The new aircraft, EJ-IOBN, an Embraer Lineage 1000 executive jet, joins Gainjet Ireland’s growing fleet of Boeing, Gulfstream, Challenger and Citation aircraft. Gainjet’s team of 14 staff managed under the watchful eye of Ray Mills (the CEO and Accountable Manager) has grown the company from day one. Gainjet has gone from strength to strength with a fleet of luxury jets for charter and private clients. Commenting on the success of the company, Mr Mills said: “It’s been an amazing year. 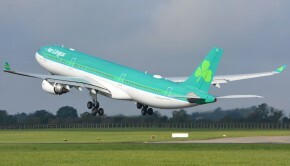 We started at Shannon with three jets back in 2016. 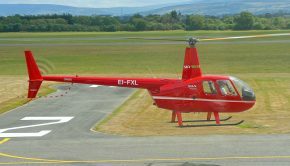 We chose Shannon because it is a strategically located European base that connects continents. 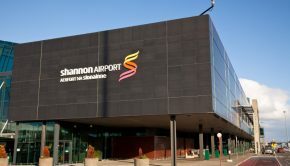 Moreover, thanks to the growing IASC cluster, Shannon has become a major aviation hub for leasing companies and for Atlantic crossing traffic. 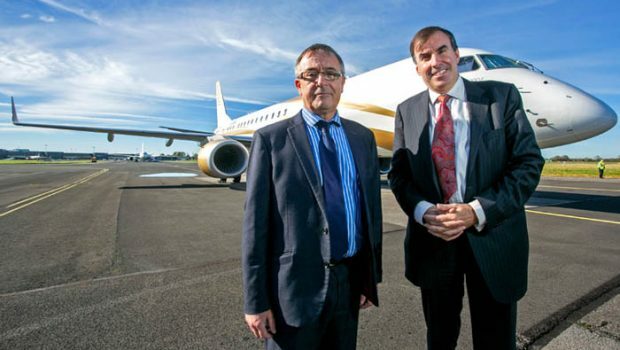 Pictured at the Shannon Airport next to Gainjet’s newly delivered jet which made history by becoming the first aircraft in the world to be registered on the Irish EJ register for jet aircraft are (l-r); Ray Mills, CEO and Accountable Manager, Gainjet Ireland and Patrick Edmond, Managing Director of Shannon Group’s International Aviation Services Centre (IASC).